It is with great pleasure that we extend the warmest of welcomes to you to The Stirling Bridge International Arts Festival, based in the magnificent medieval city of Stirling, Scotland. 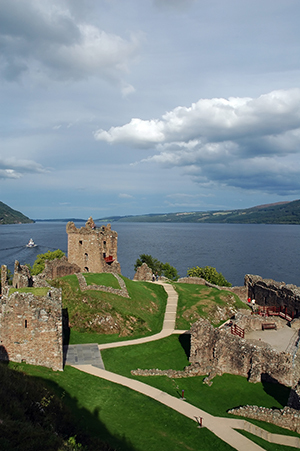 We invite you to an area steeped in history, legend and folklore to participate in a truly international festival where you will be able to experience the majesty of Scotland and the warmth of its people. Known as the ‘Gateway to the Highlands’ Stirling is located at the geographic heart of Scotland, dramatically placed at the boundary between the Lowlands and the Highlands. Adjacent to Scotland’s first National Park, deep lochs, towering mountains and historical battlefields are a stone’s throw away, with the festival’s base at the University of Stirling nestled between Stirling Bridge and the Wallace Monument. A warm welcome awaits you as we extend our hand in friendship, to build bridges between us, and form lifelong friendships through a shared love of music. Ceud Mìle Fàilte – One Hundred Thousand Welcomes.